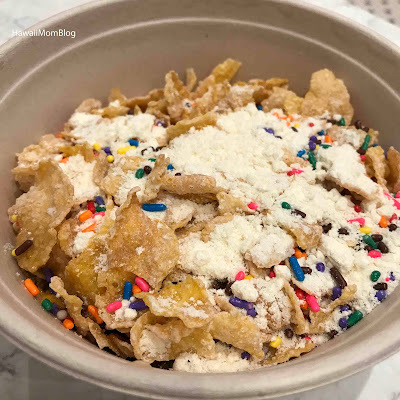 When I told my middle son about the "cereal restaurant" (Kellogg's NYC) while we were in New York, he kept begging to go, so we went on a weekend, and luckily we beat the crowd. 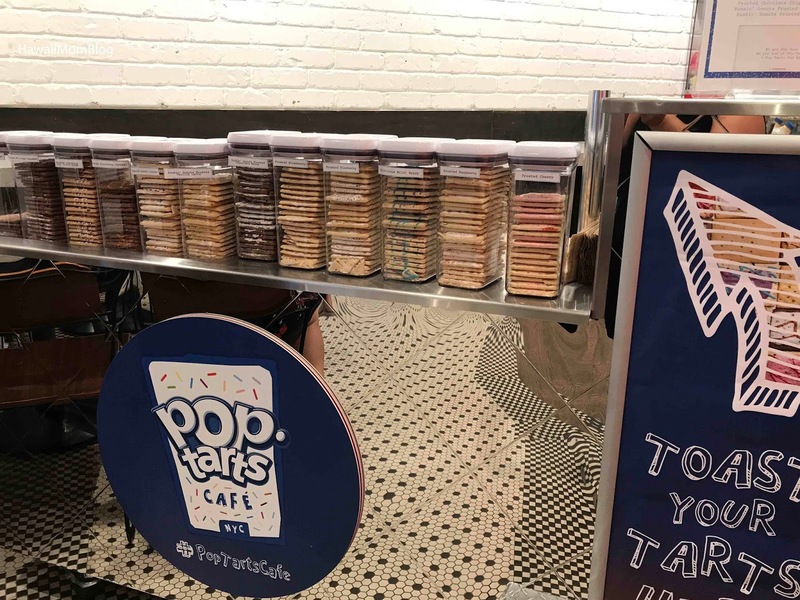 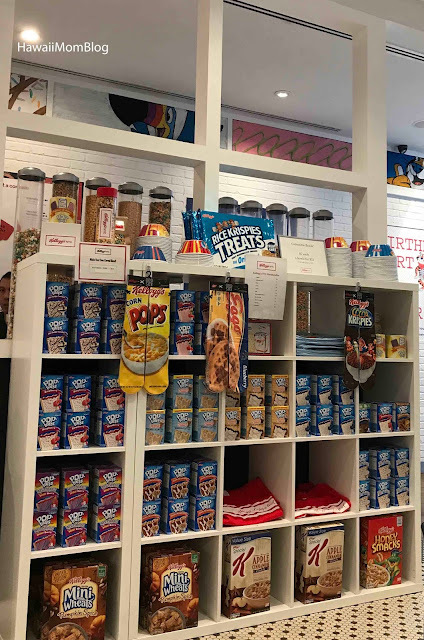 Kellogg's NYC offers cereals, Pop Tarts, L'eggo, and donuts (made out of cereal). I'm not a fan of sweets for breakfast (bring on the bacon! 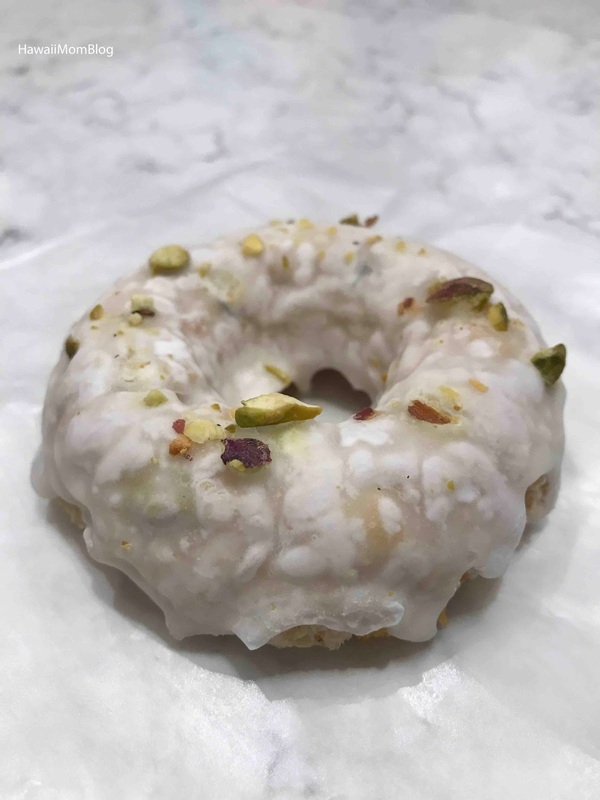 ), so I just opted for a Pistachio & Lemon donut. 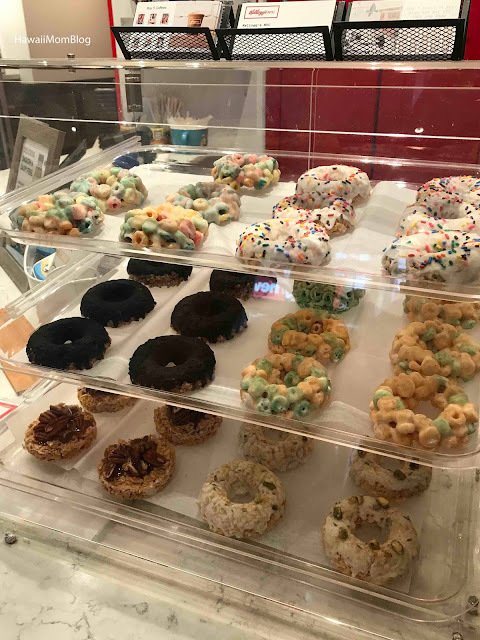 The donut, which was made out of Rice Krispies, was too sweet for my liking. 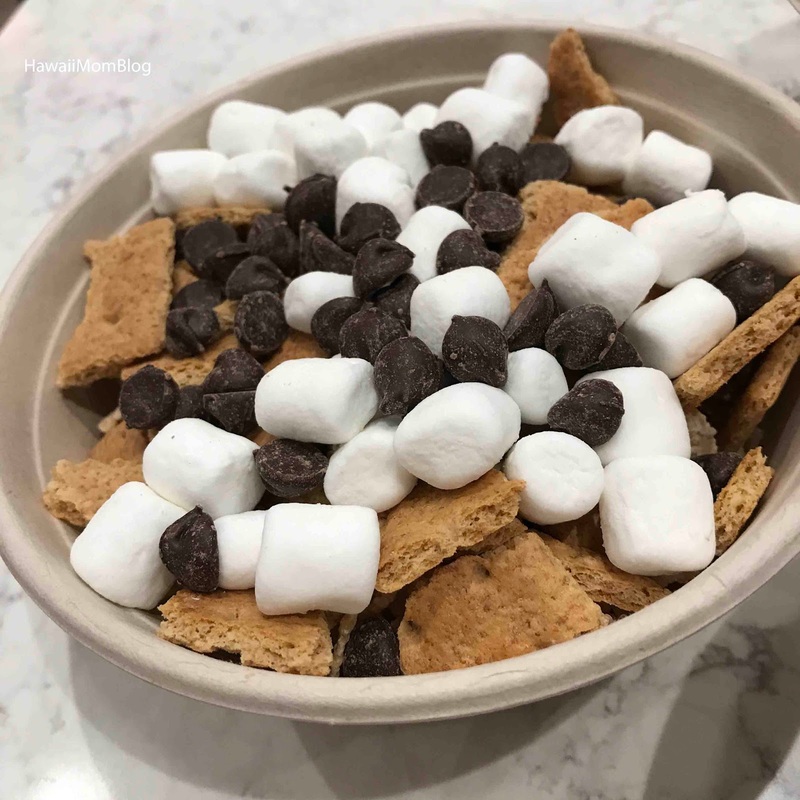 I couldn't even finish it. It's definitely something I'd eat for dessert, however. 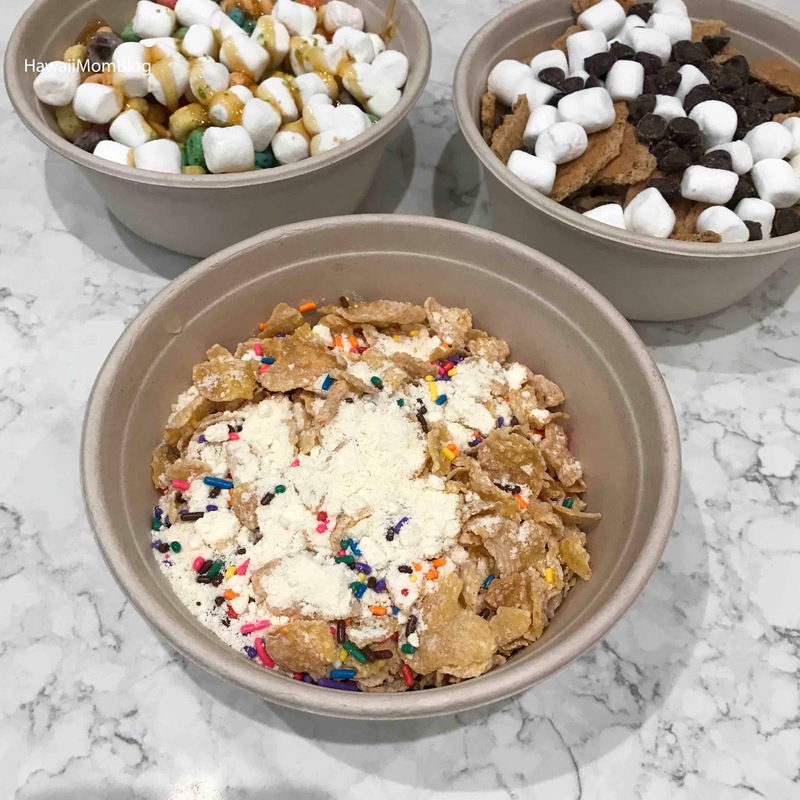 The rest of the family got specialty cereal bowls. 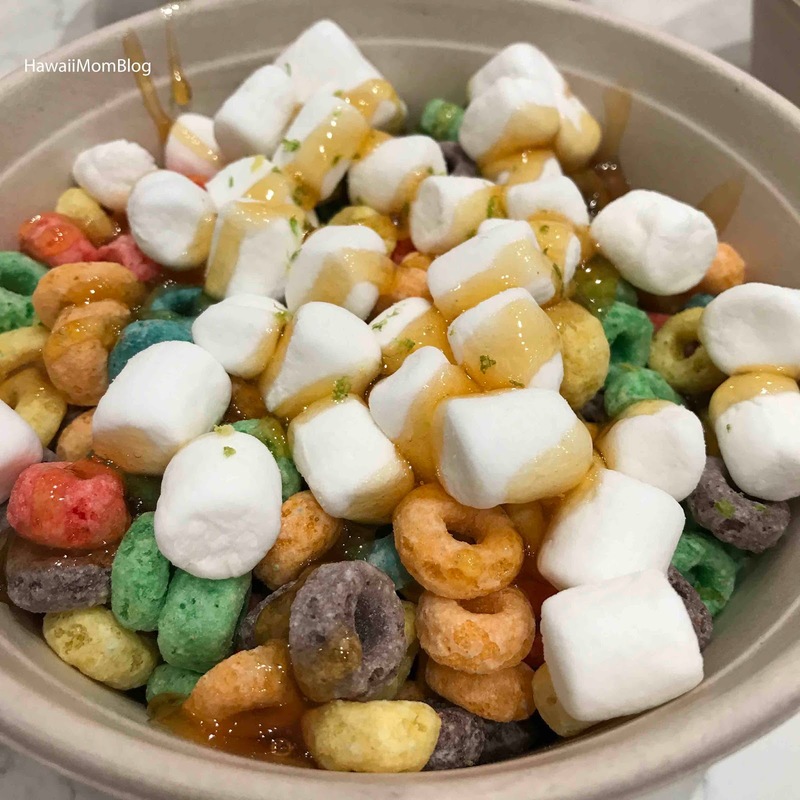 The kids sure enjoyed their bowls of cereal with all the fun ingredients. It was pretty much like dessert for breakfast - marshmallows, chocolate chips, sprinkles! The kids loved it! 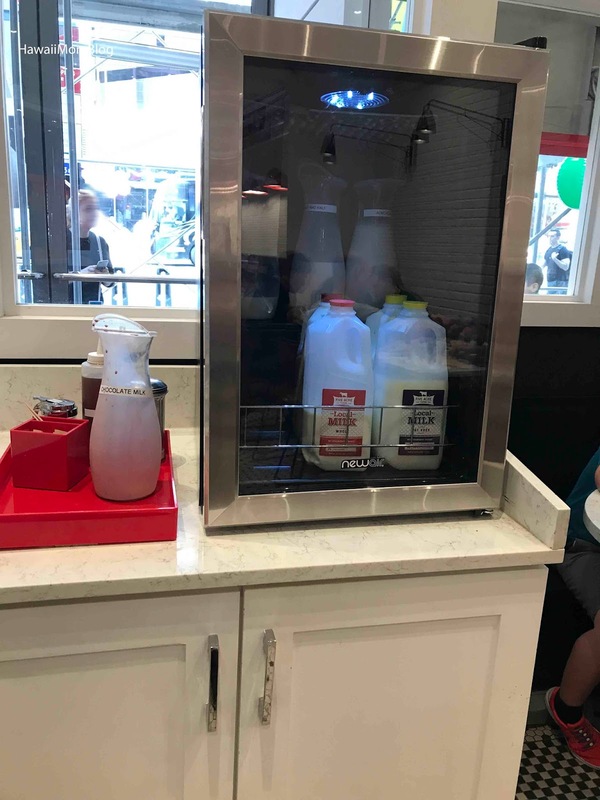 Milk is self-serve (chocolate milk is also available). Prices are pretty reasonable - $5 for a specialty bowl of cereal, $2 for a donut.